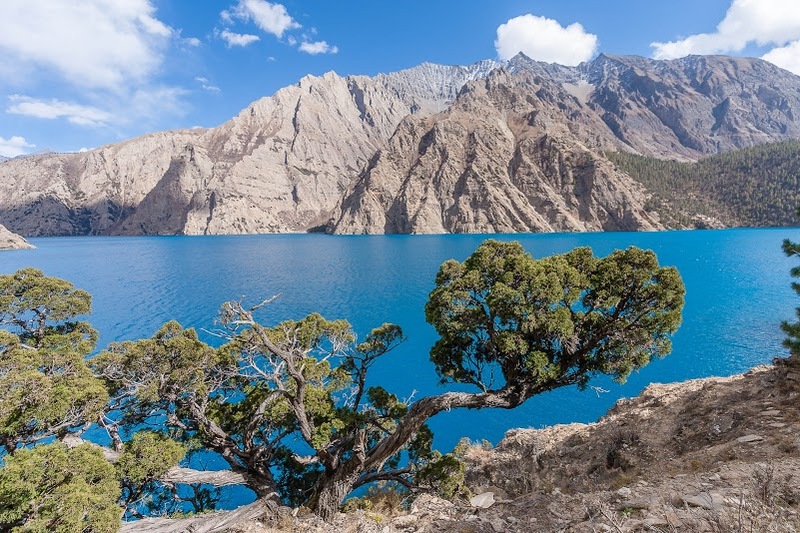 Dolpo had remained a restricted zone for foreign trekkers until 1991. 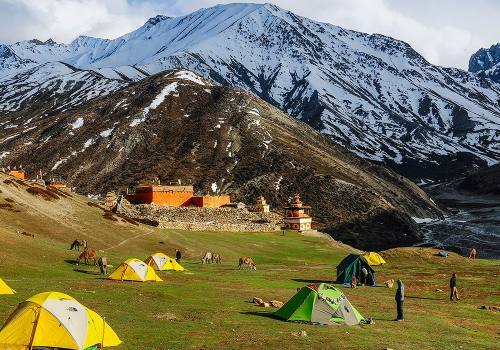 With the decision of the Nepal government to open this area for trekking this once elusive area has become a hotspot for trekkers visiting Nepal. 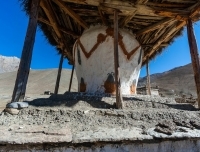 Dolpo has retained most of its traditions and cultures. Time seems to stand still for people living in this area. They follow the same centuries old traditions and cultures and wear costumes that have seen no changes with the passage of time. 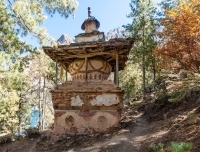 The trek follows a route that goes past enchanting forests of pine, oak, rhododendron and juniper filled with wild flowers and animals that are listed as endangered. The mountain vistas on this trail are magnificent and breathtaking and the rivers and brooks so pristine and pure. We cross a high pass the Numala Pass at 5360 metres and visit the jewel of Dolpo , the Phoksundo Lake. 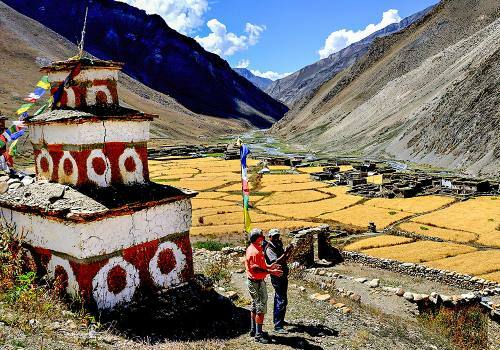 This trek is strenuous but adventurous and rewarding because of the enchanting natural vistas and rich cultural experience that this trek offers. This trek makes up for an unforgettable experience! Day 01:Drive to Beni/830m from Kathmandu which takes about 8-9 hours to get there and stay overnight in lodge or tented camp at Beni. Day 02:Bini – Drive to Babiyachaur and trek to Darbang/1095m. Stay overnight at Darbang in tented camp. Day 03:Darbang – Lumsum/2150. about 4-5 hours walk. Stay overnight at Lumsum in tented camp. Day 04:Lumsum – Jaljala/3390. 4-5 hours walk. Stay overnight at Jaljala in tented camp. Day 05:Jaljala – Dhorpatan/2860. 6-7 hours walk. Stay overnight at Dhorpatan in tented camp. Day 06:Dhorpatan – Takur/3190m, 8 hours walk via Phagune Dhuri pass (4061m). Day 07:Takur – Tatopani/2400m, about 7 hours walk. Stay overnight at Takur in tented camp. Day 08:Tatopnai – Dhule/3340m. 4-5 hours walk. Stay overnight at Dhule in tented camp. Day 09:Dhule – Seng Khola/4030m via Nautale Bhanjyang/3961m. Stay overnight at Seng Khola in tented camp. Day 10:Sengkhola – Purpang/4020, 5-7 hours walk. Stay overnight at J Purpang in tented camp. Day 11:Purpang – Sahartara/3010m, about 6-7 hours walk via Jangla Bhanjyang/4540m. Stay overnight at Sahartara in tented camp. 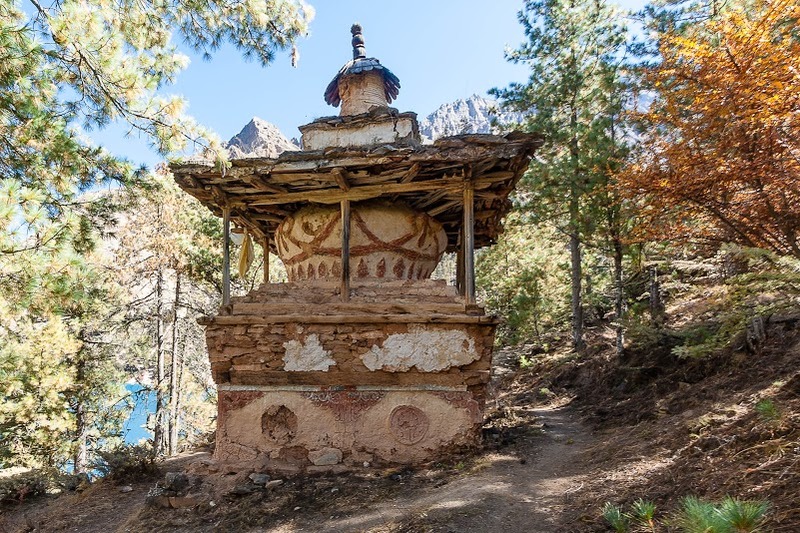 Day 12:Sahartara – Laini Odar (Cave)/3370m, 4-5 hours walk. Stay overnight at Laini Odar in tented camp. Day 13:Laini Odar – Nawarpani/3475m, 5-7 hours walk. Stay overnight at Nawarpani in tented camp. 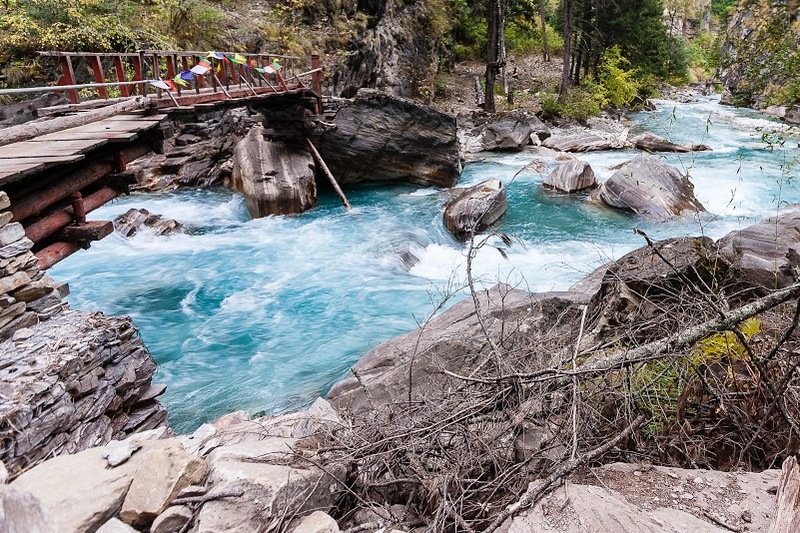 Day 14:Nawarpani – Kalang Bridge/3685m, 5-6 hours walk. Stay overnight at Kalang Bridge in tented camp. Stay overnight at Jaljala in tented camp. Day 15:Kalang Bridge – Dho Tarap/3944m, about 3 hours walk. Stay overnight at Dho Tarap in tented camp. Day 16:Rest and relax, Explore culture and traditions in Dho Tarap Village. 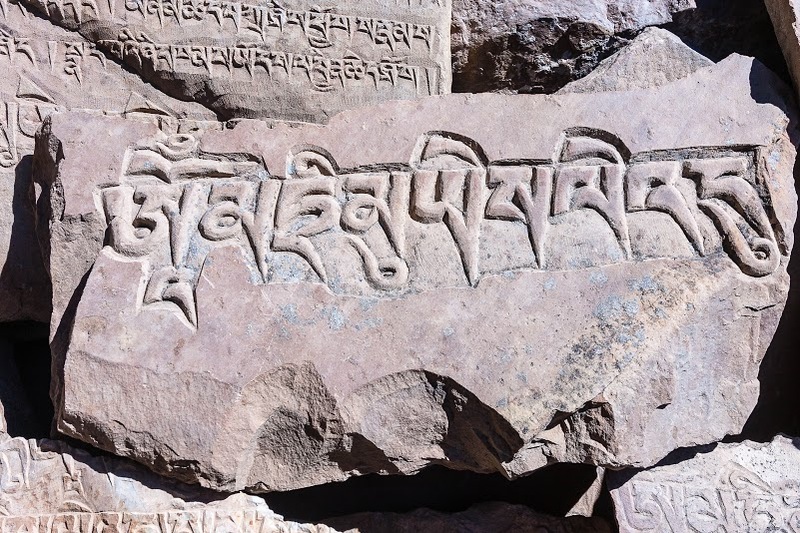 Day 17:Dho Tarap – Numala Base Camp/ 4440m, 3-4 hours walk. Stay overnight at Numala Base Camp in tented camp. Day 18:Numala Base Camp – Pelung Tang so called Danigar/4691m via Numala Pass/5190m. Stay overnight at Pelung Tang in tented camp. 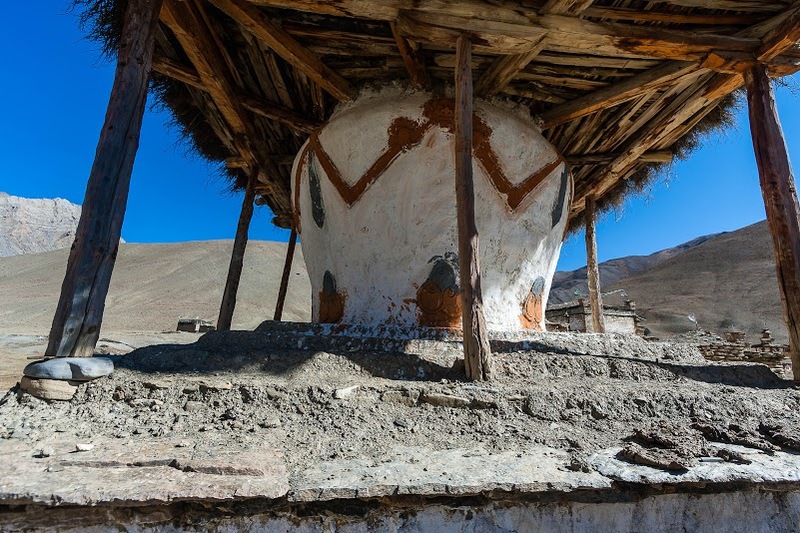 Day 19:Danigar – Yak Kharka /3982m via Bagala Pass/5190m. 6 hours. Stay overnight at Yak Kharka in tented camp. Day 20:Yak Kharka – Ringmo Phoksundo Lake/3733m, about 3-4 hours walk. Stay overnight at r Phoksundo Lake in tented camp. 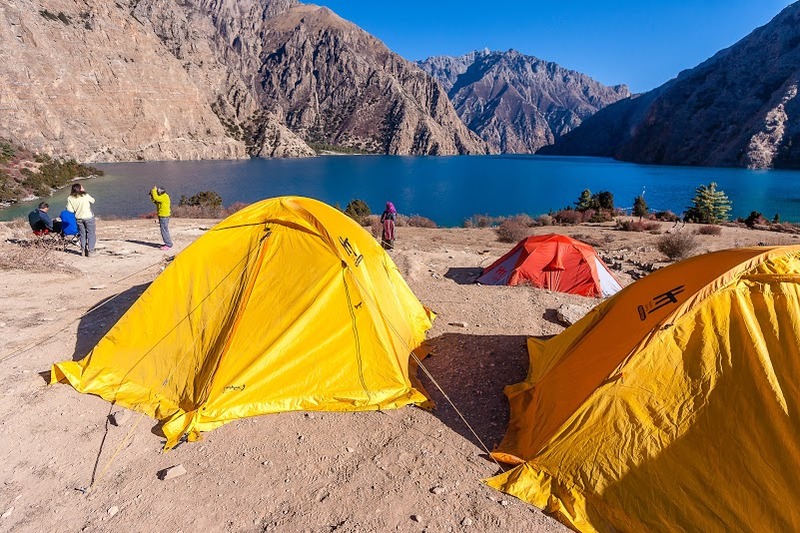 Day 21:We take rest day to relax at camp and to explore Bhotiya culture, Phoksundo lake and observe mountains and Suligad waterfall. Stay overnight at Ringmo in tented camp. Day 22:Phoksundo Lake – Raichi/2910m, approximately 3-4 hours walk. Stay overnight at Raichi in tented camp. 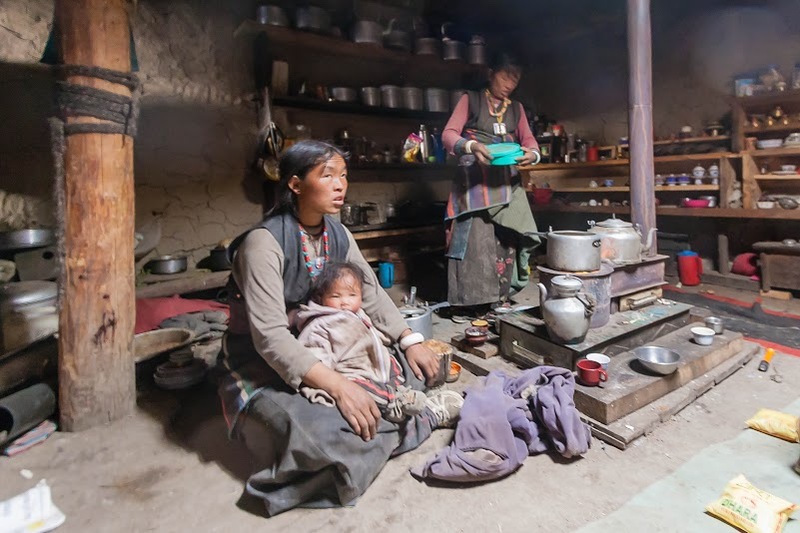 Day 23:Raichi – Sangta/Shyanta/2520m, approximately 4 hours walk. Stay overnight at Sangta/Shyanta in tented camp. Day 24:Sangta – Juphal about 5 hours walk to Juphal. Stay overnight at Juphal in Hotel. 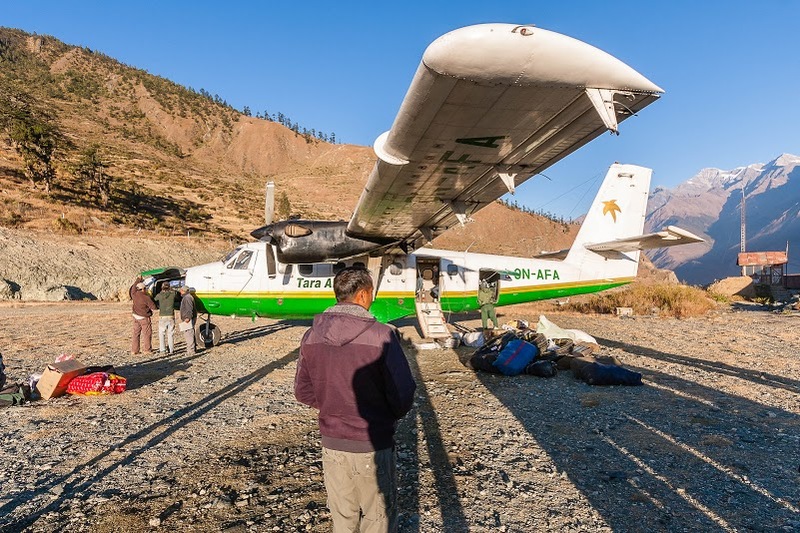 Day 25:Fly to Nepalgunj (35 minutes) and fly to Kathmandu (45 minutes). Stay overnight in Hotel. Relax and hang around in Thamel. Last hour shopping for dear ones back to home. Well experienced, government registered and friendly local guide and necessary porters. 2 nights room in peace, clean and standard hotels in Kathmandu. All meals: lunch breakfast, dinner, tea, coffee and fruits during the trip. Juphal – Nepalgunj – Kathamndu flight and airport taxes. 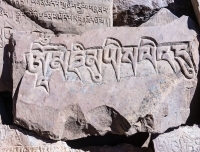 TIMS permit Trekking permit, Shey Phoksundo entrance permit. Food, tented accommodation and salary of your guide and porters. Salary, insurance and trekking gear for your guide and porters. Personal insurance, rescue operation charge in case of emergency.